HSSC helped fix over 1,400 dogs and cats in 2017, placed over 225 animals and watched our foster and adoption program grow! Please give generously to your local Humane Society!! Since 2005, HSSC has fixed over 10,000 animals!! 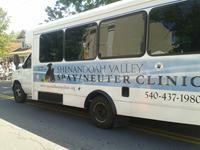 The Humane Society of Shenandoah County is a non-profit organization dedicated to promoting the health, safety, welfare, compassionate care and protection of animals in Shenandoah County through education and community outreach. Please call or text 540-421-4842, or email info@hsscva.org for more information. 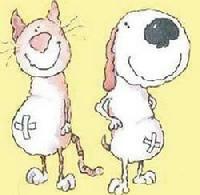 Provides a veterinary assistance program for families who cannot afford to take their pets to the vet. 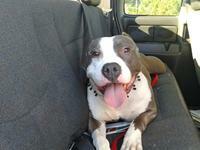 Collaborates with rescue groups to help provide resources for animals in need.